But a new long-term study of women who divorced during the mid-1970s indicates there were “positive effects of marital dissolution:” higher earnings. The study, which compared data on married and divorced women’s long-term earnings, finds that the average earnings of those who divorced increased by $4,361 in the first year after the divorce. This represented a 40 percent increase in their average annual earnings one year prior to the dissolution. 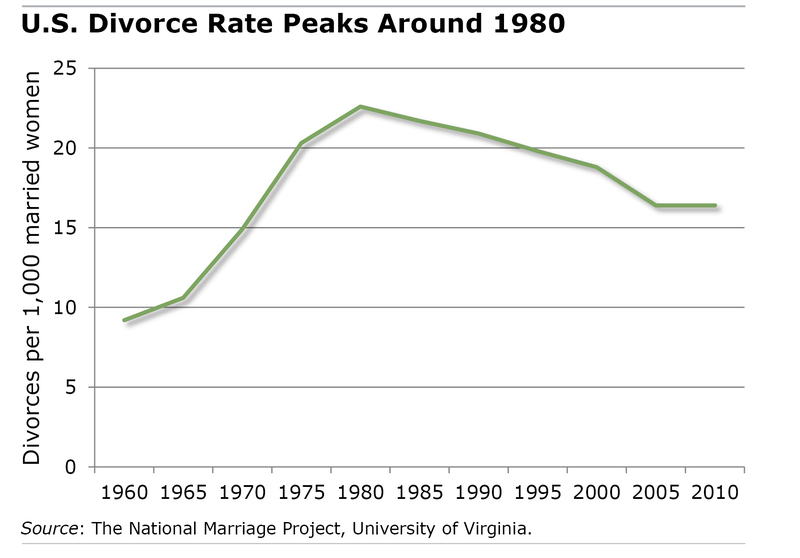 And for those who did not remarry, their earnings continued to rise for about two decades relative to married women. Today, the women who came of age in the 1960s and 1970s are approaching retirement, and they’re being reminded of the disadvantages of going it alone. The Social Security benefits of divorced women who never remarried are about $911 per month. But the combined household benefits of married couple households – about $2,231 per month – are significantly higher, the study found. If those women were not in the workforce prior to the divorce and then had to join, wouldn’t their earnings go up? Plus what about the detriment of them being forced to work full-time and no longer home with their children? Also, the married women are still presumably having children so they may be working less or only part-time or home-child rearing. Hopefully your conclusion is divorce is bad and not “see women are treated unfairly”! !